Sobia Nazir Spring / Summer Collection 2013 catalogue for women which is casual wear as well as party wear collection because there are some dresses which are designed very simply but on other hand some of the dresses are adorned very nicely with embroidery. 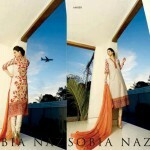 Sobia Nazir Latest Collection for Girls contains very beautiful prints for the summer season. 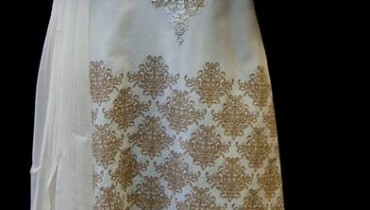 Fine quality fabric has been used for the dresses. 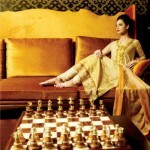 Sobia Nazir has opened two branches where she displays up to date fashion clothing for women. 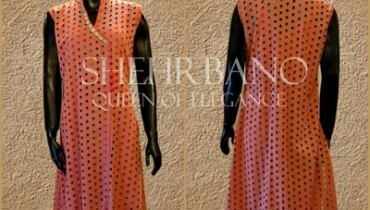 One of the outlet is located in Islamabad and the other one is in Lahore.Sobia Nazir is a talented fashion designer who introduced her own fashion label using her own name Sobia nazir. For her to balance the career with full time motherhood has not been easy for her but she worked hard in result Sobia Nazir is one of the biggest brand names in Pakistan now.